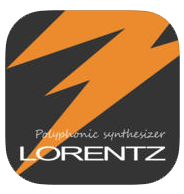 Lorentz, by the makers of LaPlace and Cassini, is a virtual analog polyphonic synthesizer with a resonator. What makes this synth unique is the powerful resonator module. Grab a specific pitch or harmonic frequency and add heavy amounts of resonation. 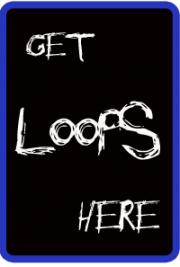 You can also oscillate the resonator with the LFO.